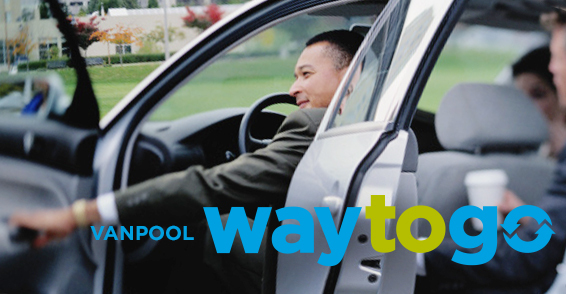 Recently, Way to Go started listing all vanpools on its trip-planning website, www.mywaytogo.org. This improvement is designed to help identify and fill empty seats in existing vanpools and create vanpool groups along popular routes. operating agency’s location along the Front Range. To date, the Way to Go team has received more than 100 vanpool requests from commuters seeking seats in existing vanpools. The upgrade to MyWayToGo.org provides a tool for the Way to Go team that helps to fill seats in existing vans. Additionally, it helps identify popular vanpool routes to target for the future expansion of the program.